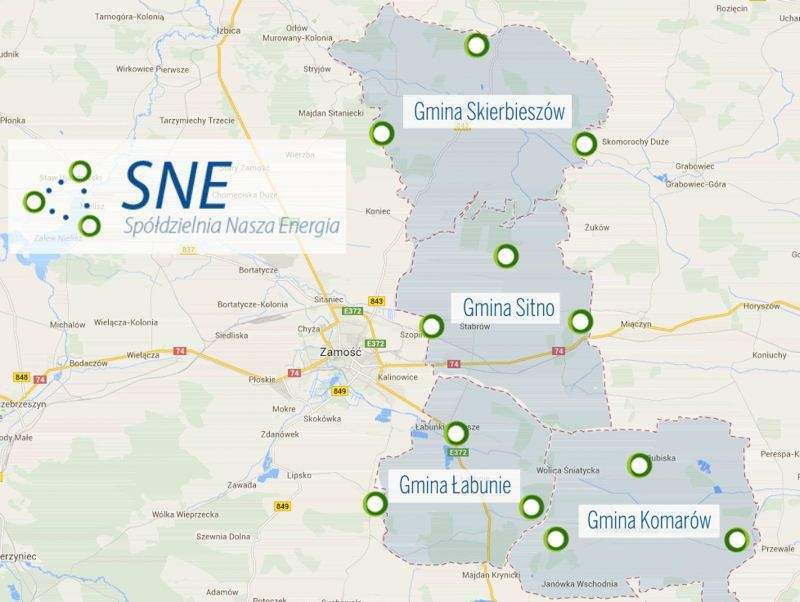 Cooperative “Our Energy” is an initiative which was established in Zamość in order to ensure energy independence of the region. 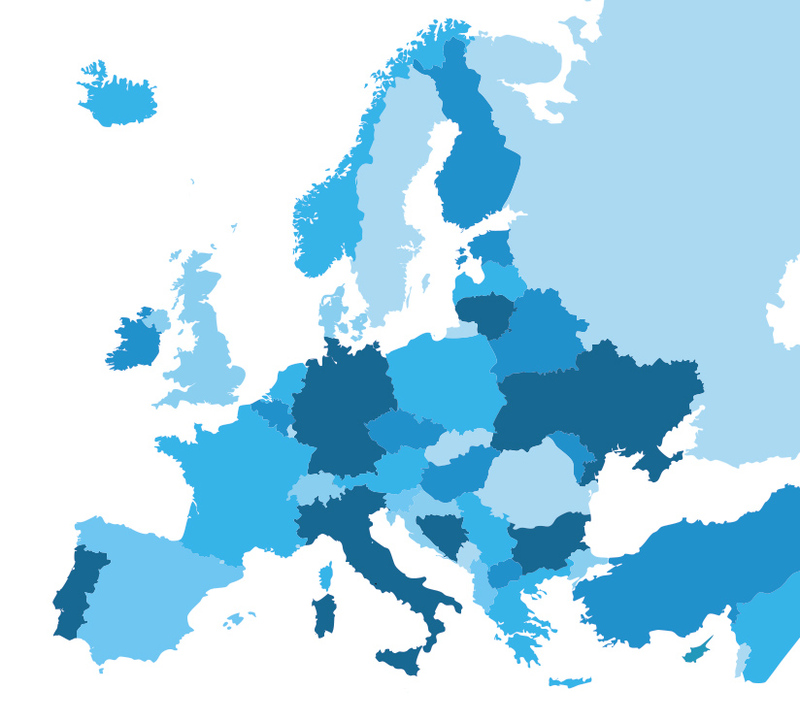 The region of Zamość is characterised by a high level of agricultural development of the areas. For this reason, it was decided to implement a project in which the energy needs will be met by the network of agricultural biogas plants. 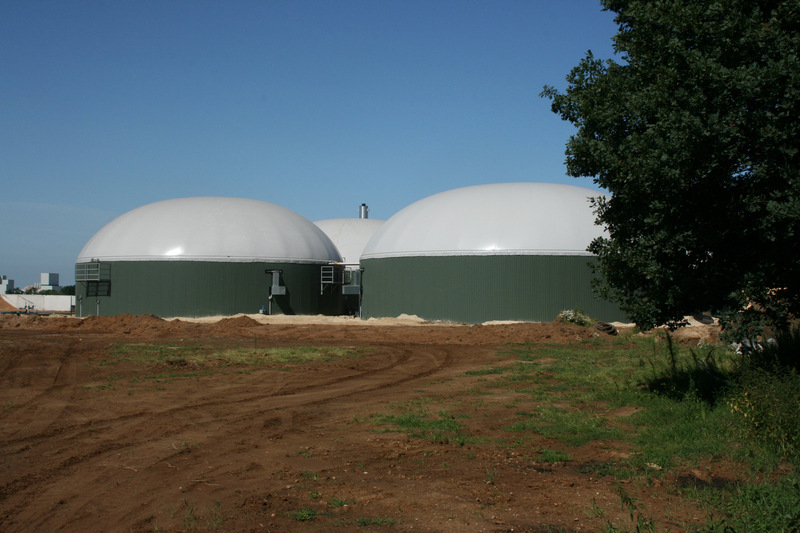 These biogas plants will be supplied with substrates such as energy crops (maize) and agricultural waste (beet pulp, straw, distillate waste). The project developed within the Our Energy cooperative combines benefits for the local community and the environment. The biogas plant network will ensure energy security for the surrounding area and the local population. It will reduce the existing power blackouts and enable energy prices to be lowered by reducing transport costs. At the same time, many farmers will be able to sell their products to feed the biogas plant with substrates. Cheap and ecological management of agricultural waste will also be possible. Moreover digestate is a valuable fertiliser that can be used by farmers to grow their plants. 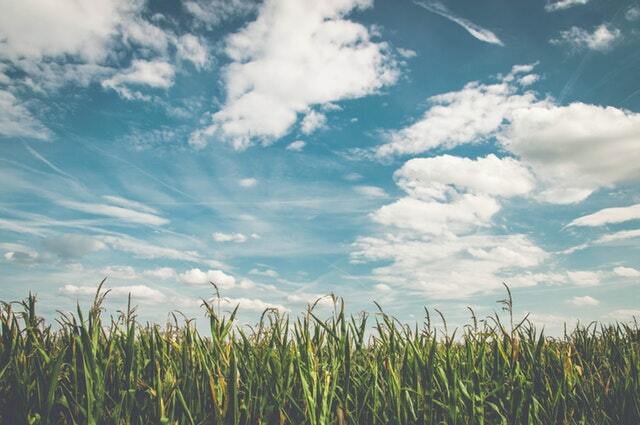 The aim of the project carried out within the Our Energy Cooperative is to build 12 agricultural biogas plants in such communities as Skierbieszów, Sitno, Łabuna and Komarów. Biogas plants will be equipped with cogenerators, which will produce electricity and heat. The biogas plants will be connected to each other by a ring power grid, while the heat will be used locally for municipal and industrial purposes.